Is Furniture the new frontier for Open Source? 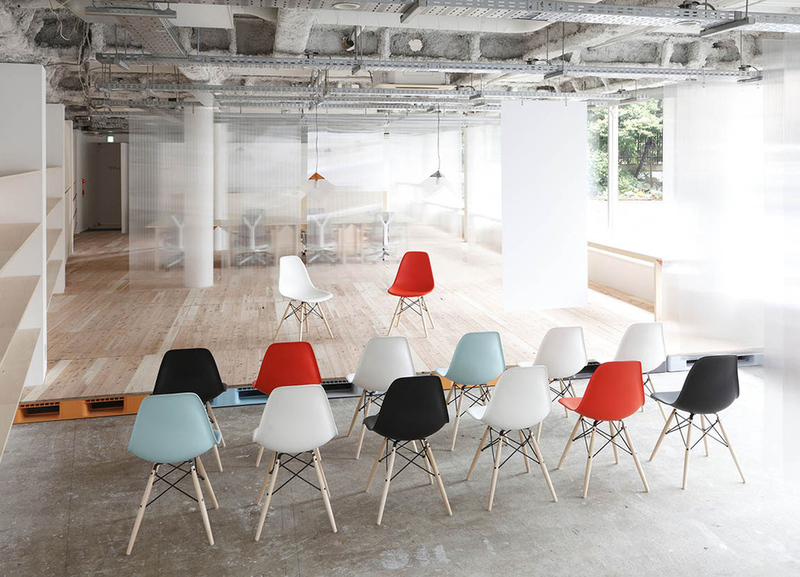 The Mozilla Foundation recently furnished its new Japanese office utilizing this approach in conjunction with design company Nosigner. Read all about it and see more pictures at the Verge or head directly to the project web site to download all the Drawings! ← Need a map to navigate the complex Digital Marketing landscape?